Popcorn at the Disney Parks in Asia is a popular snack and with good reason. First, there is a seemingly endless number of popcorn buckets to choose from. Then there are tons of choices of popcorn flavours to fill your buckets with! 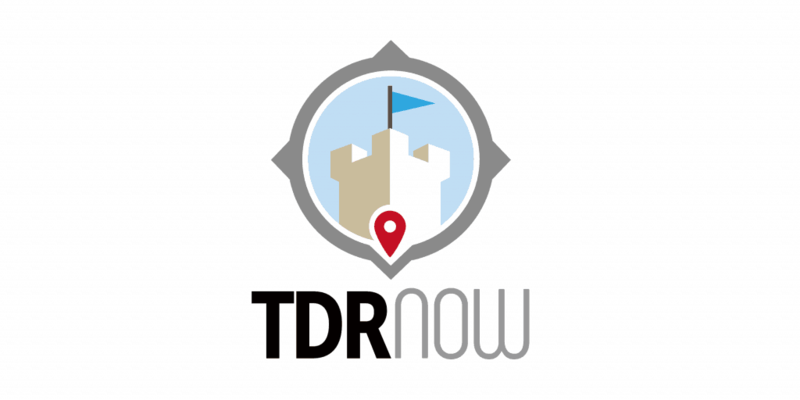 In episode 151 of the TDR Now Podcast, both Trish and I talk all about popcorn at the Disney Parks in Asia. This includes Tokyo (naturally), Hong Kong, and Shanghai Disneyland. We’ll share our favourite — and least favourite — flavours along with our top choices in popcorn buckets. 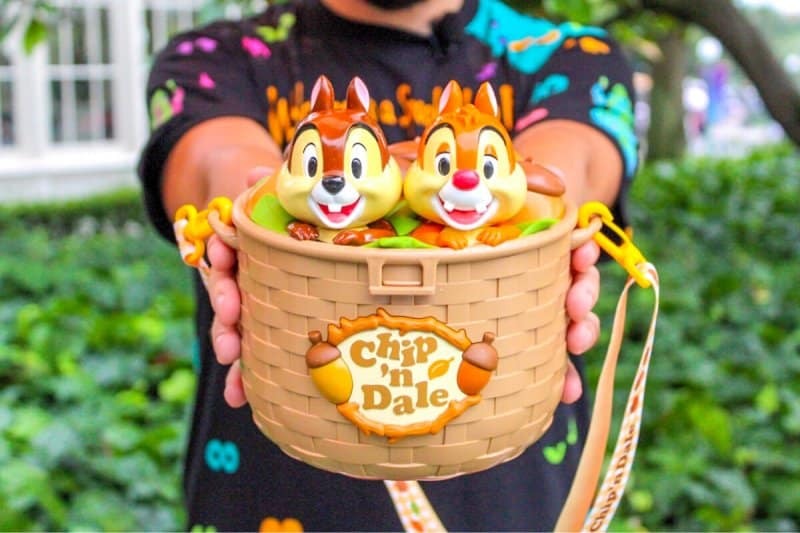 What are your favourite flavours or popcorn buckets from the Disney Parks in Asia? Let us know in the comments! 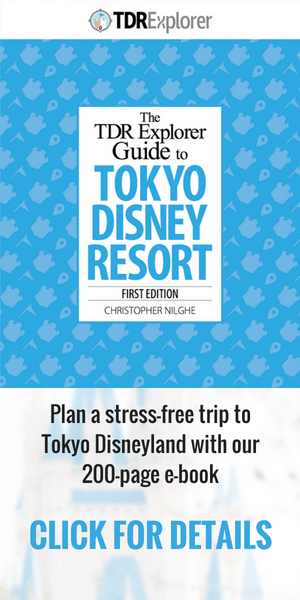 Make your trip planning to Tokyo Disney Resort & Universal Studios Japan with our premium ebook travel guides! If you want to plan a stress-free vacation, then these are a must.